This 3-hour mindfulness meditation class is a safe, healing and wonderfully supportive circle of women who are on a journey to becoming their best selves. We come together not only to learn, share ideas, and grow, but to lift each other up and support each other’s journeys. We cover topics on personal growth, spiritual healing, law of attraction, manifestation, meditation, mindfulness, developing your intuition, connecting with energy, and lots more. The purpose of this group is to empower your spirit and inspire your mind to think outside the box so you can let more of your true self shine. Be prepared to experience powerful personal growth, healing, and believing in the magic of unlimited potential. I guarantee that you will leave each class happy at the end of this powerful healing night with a profound supportive learning experience. You will connect with other like minded women and glad you were guided to this workshop. What are the benefits of joining the mindfulness meditation class? Improve your mental health, physical health and overall well-being. Decrease stress, anxiety and calm your emotions. Bring confidence, peace, balance and patience back into your life. Increase your awareness by learning how to access your inner sacred space of wisdom for clarity. Manifest abundance into your life and let go of negative self-limiting beliefs. Learn how to develop and trust your own intuition. Learn how to let go of the past and emotional blocks that are holding you back. Learn how to release negative energy that no longer serves a purpose in your life. Access to a private Facebook group to connect with other members between classes or post questions or gain support in any area of your life. 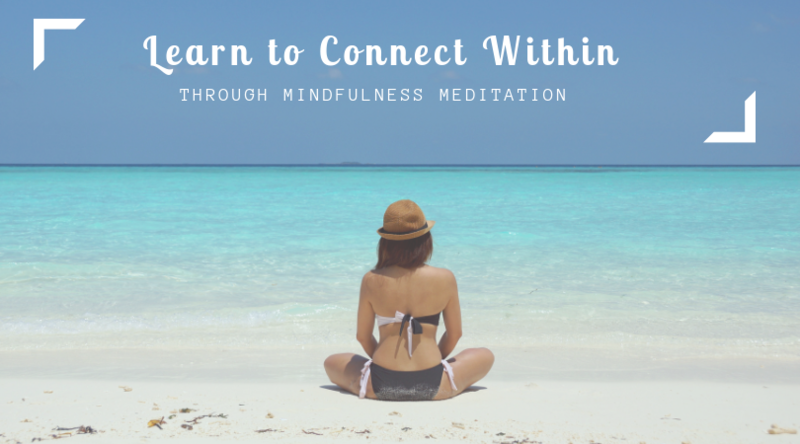 Why should I join this mindfulness meditation class? You are ready to make some positive changes in your life and you are committed to your own personal growth. You want to take that next step in your life to gain a greater understanding of what you need to do. You are interested in learning how to connect with your higher-self and intuition. You want to learn how to manifest positive things in your life. You want to learn how to stop the negative self-talk and beliefs you have held for a long time. You are interested in learning in a positive group setting where you can share your ideas and ask questions with like minded women. You are ready to live an amazing, authentic, happy and full-filled life. Location: Threelights Healing Studio – Kanata, ON – 1st Monday of every month from 6:30pm to 9:30pm. What students are saying about the mindfulness meditation class…..